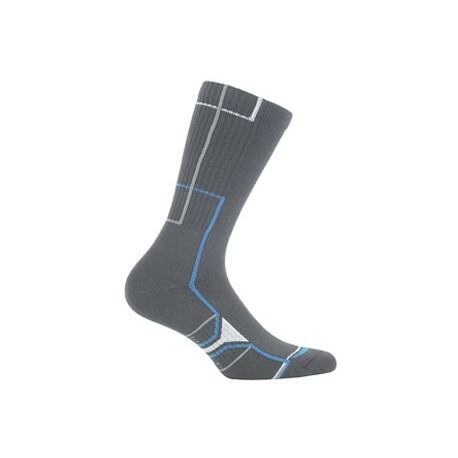 Long sports socks with silver ions. 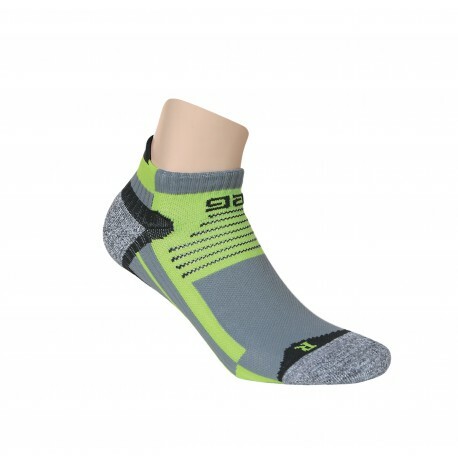 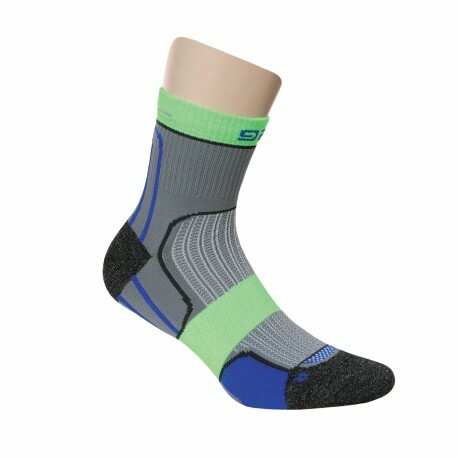 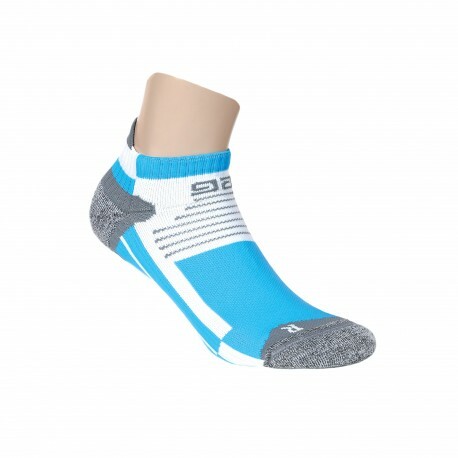 Sports socks with elastane. 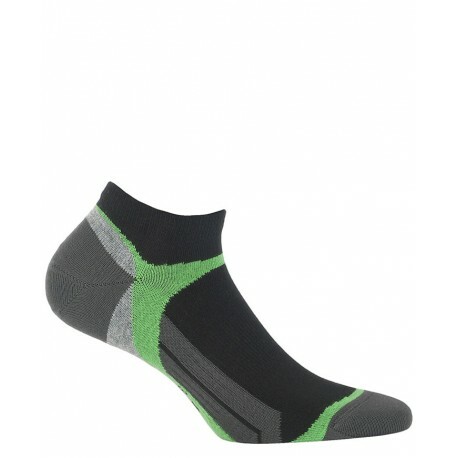 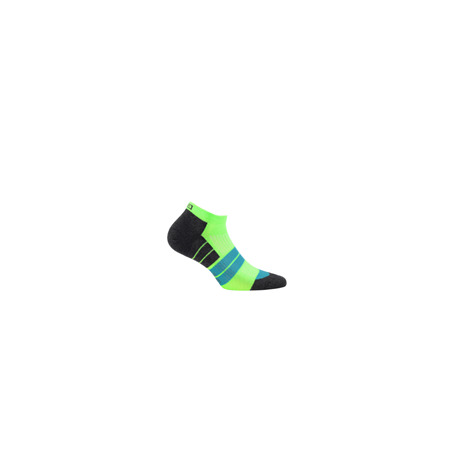 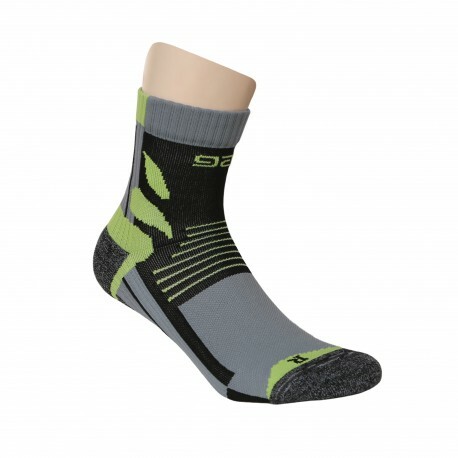 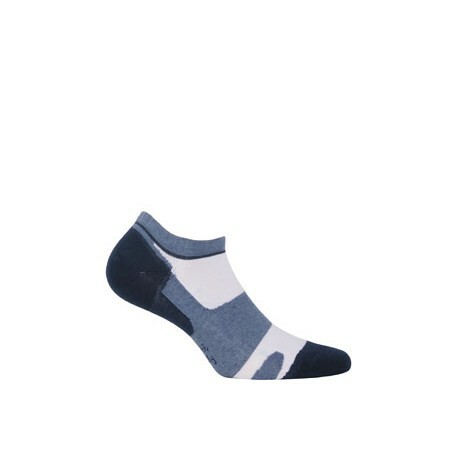 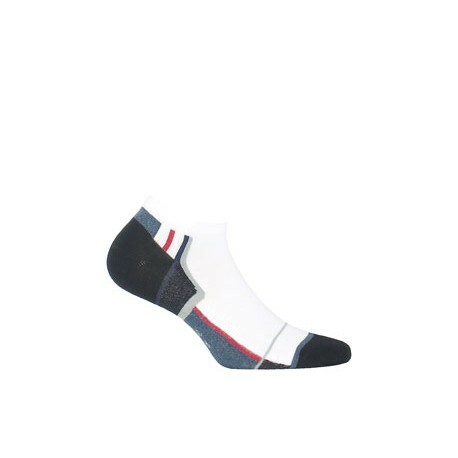 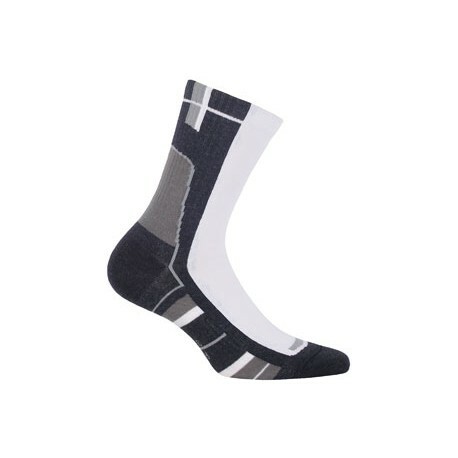 Short cotton sports socks with silver ions. 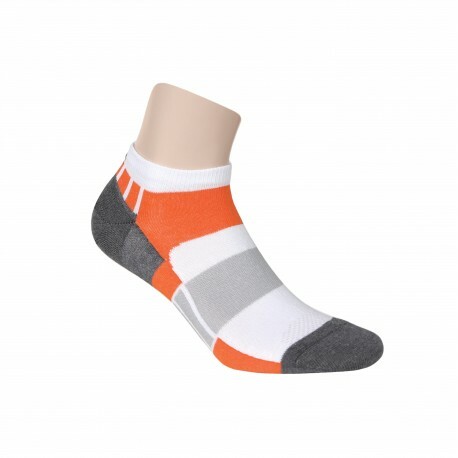 Sports socks with elastane.